I first realized the importance of core strength when I injured myself in an accident several years ago. I was back on my feet being physically active climbing mountains and rock climbing. My previous experience made me realize the importance of spinal health with a strong core. Pat was the first person to introduce me to TRX Suspension Training and I fell in love with the versatility, variety, and simplicity of it. I am in better shape now then I was when I was 20 years old. This ultimately drove me to become a TRX Coach so I can help others achieve the same goals that I have accomplished. If you are looking for TRX Bootcamps, small and large group training or private personal training, than you have come to the right place. Areas that I focus on is core strength, muscular endurance, weight loss and fat loss, toning, and certain injuries and limitations. My goal is to help you move better, play and laugh harder while doing it, and ultimately help you live your life the way you’ve envisioned it should be. 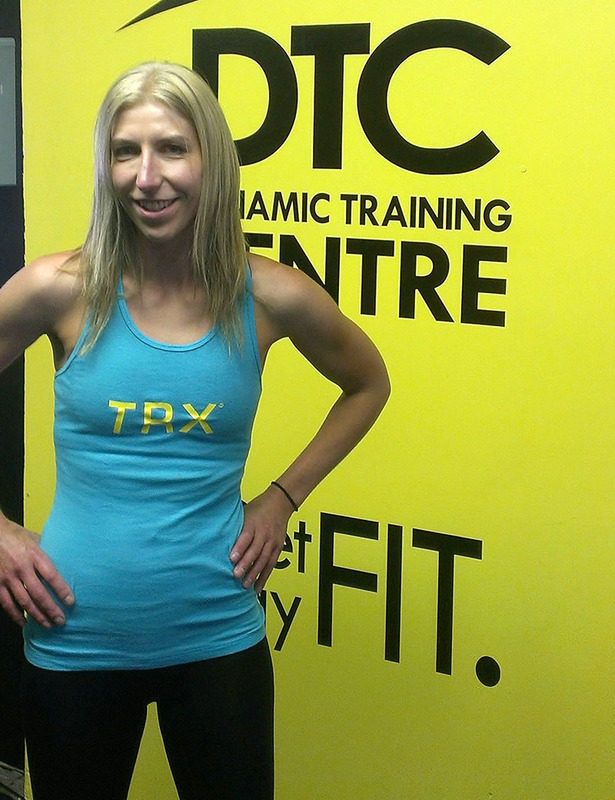 White – Equipped TRX Trainer – This TRX Core member has completed a minimum of one TRX level 1 course and is starting the TRX climb!